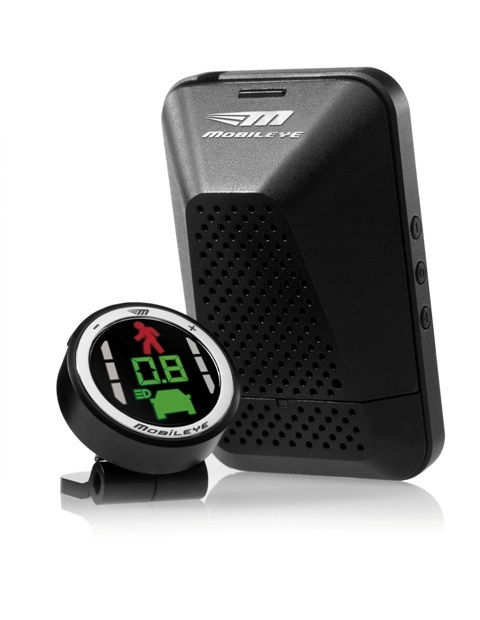 The all­-in­-one Mobileye Advanced Driver Assistance System provides drivers critical time to take corrective action and possibly avoid or mitigate a collision. Our vision for safety is quickly becoming the recommended standard. Call us now at 877-250-9019, speak to an expert and find out how Mobileye can help. We also offer infield installations at no extra charge!